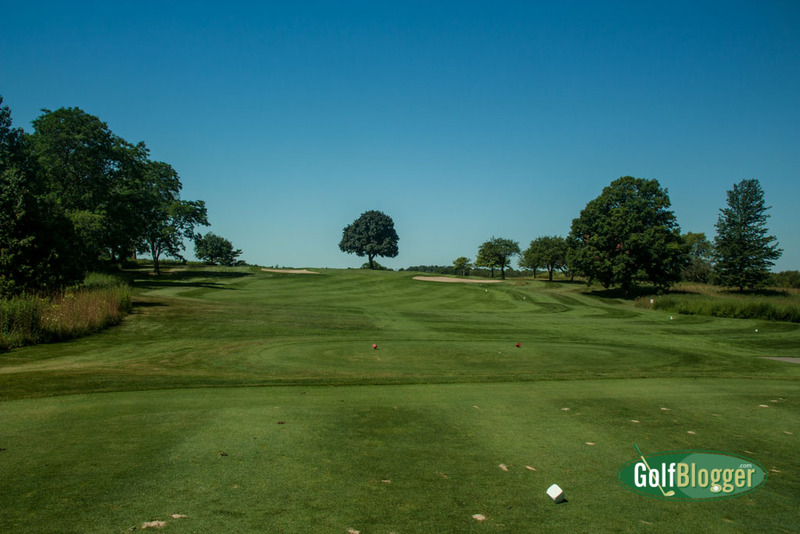 This past week, I played two more courses on Golf Magazine’s Top 20 Golf Courses In Michigan (public): Belvedere in Charlevoix, and Cedar River in Bellaire. As it stands, I’ve played all of their Top 10, and 16 of their top 20. GolfWeek has a somewhat different and shorter list. I’ve played all of them. The biggest difference is that GolfWeek includes the University of Michigan Course, and Orchards GC. I agree that the UM course belongs on the list. I’m also a fan of The Orchards. There are, however, a couple of courses that I would add to the list, most notably Bedford Valley in Augusta, Michigan and Lyon Oaks, in Oakland County. I’ll have my own list shortly.